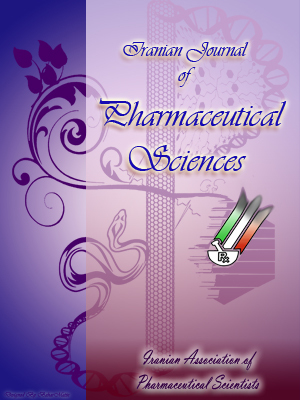 IJPS is the official journal of Iranian Association of Pharmaceutical Scientists, an organization of scientists and pharmacists committed to the improvement of Pharmaceutical sciences through the advancement of research, academics, and scientific publications. Every article that we publish is open access and freely available online to anyone. Please feel free to subscribe to our feed, register into our website, submit your pharmaceutical sciences related manuscripts or inform us if you are available as a reviewer and join us!